Million Dollar Marketing Blog: Advertisements on TV :Serving it's purpose or not? Advertisements on TV :Serving it's purpose or not? We are watching one of the prime time TV-serial right now.On the spur of the moment,I heard there are troubles of more than one kind. "You're probably right," Adeela said mildly. I was shocked over the ad impact behaviour of both. "Yes,They are studying her thoughtfully.It was a question we never would have asked one year ago.Then she would have known exactly where everything stood. 'I think it might be better if you spent more time here in the office,otherwise on television. 'I told myself. Too many things are becoming unravelled.There are some decisions that only you can make. 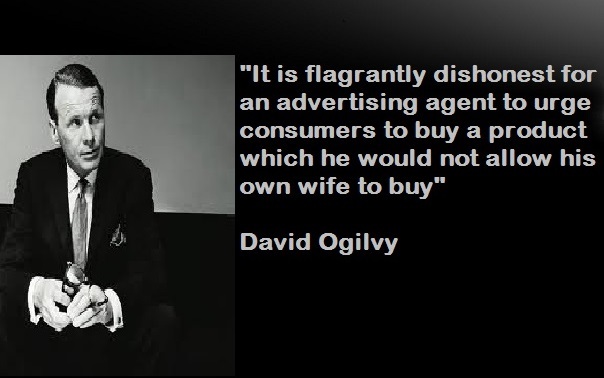 'We advertiser's are making ads to serve the purpose of information or using in-terms of impulsion only.Which made me think about this quote of David Ogilvy.